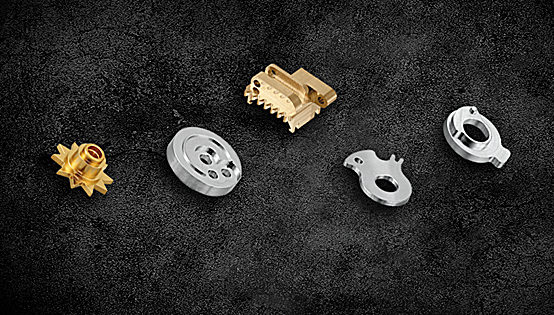 TAVADEC SA manufactures made to order Ultra-Precision Micro Parts for use in a wide range of applications in a variety of industry sectors. The company is located in the Bernese Jura, the cradle of ultra-precision machining and Swiss watchmaking. IndustryControlling LLC is the exclusive representative for TAVADEC in North America. 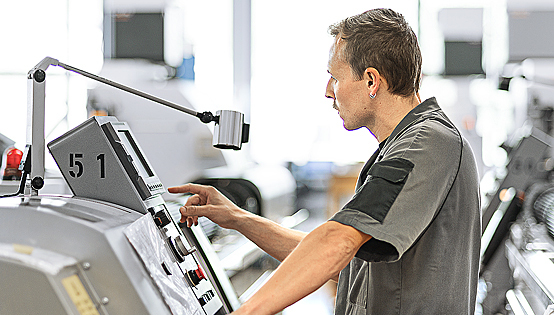 Combined with state of the art equipment and decades of in-house technical expertise, TAVADEC produces parts measuring less than 0.1 mm (0.004 inch) and up to 12 mm (0.5 inch) in diameter within a micron/s of accuracy to satisfy the most demanding requests. Justifiably, many of the most prestigious Swiss watch manufacturers and other highly respected and well-known companies from other industries rely on TAVADEC as a leading parts supplier. machines and special equipment. The extraordinary concentration of know-how in this region guarantees access to specialized skills and enables TAVADEC to meet the highest technical challenges. TAVADEC provides comprehensive project management and expert technical advice from the quotation phase through final delivery. Each delivery can be accompanied with material and treatment certificates to guarantee all parts meet the requested specifications. TAVADEC was founded in 1988 by Jacques Monnin. 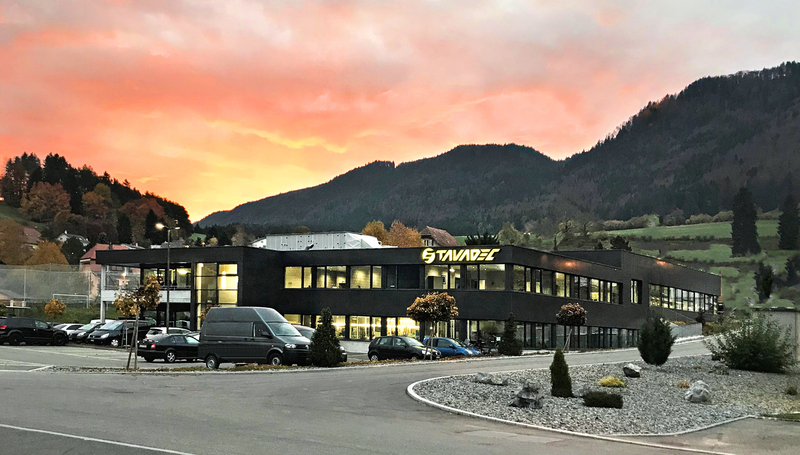 The company is located in Tavannes, a small town in the Bernese Jura region of Switzerland that is reputed to be one of the world’s top micro parts manufacturing centers. TAVADEC’s business development strategy was instituted by its founder. Sons Cédric and Didier joined him a decade later in 1998 and continue to contribute their many talents and business acumen to expand the company’s vision and growth into the next generation. 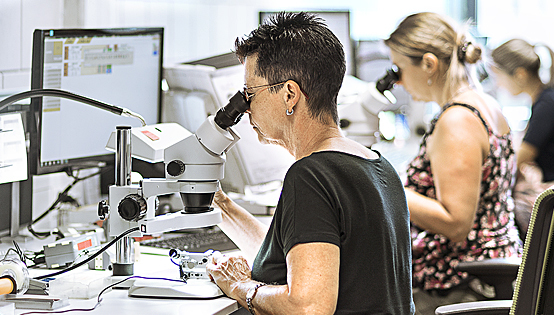 TAVADEC is endowed with a dedicated, highly qualified and stable workforce of masters who possess a comprehensive knowledge and passion for their trade. Contact IndustryControlling LLC today for a complimentary quote and more information on TAVADEC’s micro parts manufacturing capabilities. Email: contact@industrycontrolling.com or call us at +1 (212) 837 8474.